The bookstore for Mandl School in New York is located on the third floor of the College, and is open on Monday and Tuesday from 9am-3pm and on Wednesday and Thursday from 12pm-7pm. The bookstore is closed on Friday and Saturday. If you have questions concerning the availability of a book or item in the bookstore or to confirm opening times, you may call them at 646- 964-5074 during their normal business hours. When it comes to allied healthcare education, Mandl is a top choice among New York schools because our number one priority is student success. We also understand that ensuring success starts with providing our students with the appropriate educational materials. It is not a requirement for students to purchase their textbooks at the school’s bookstore. 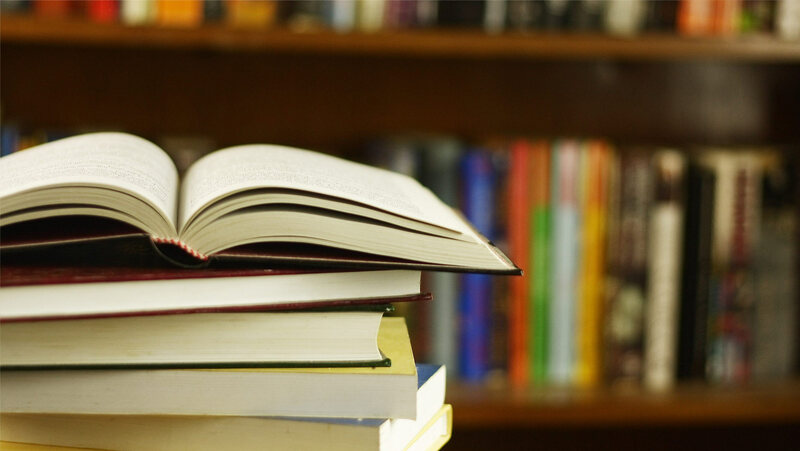 Mandl provides the list of book prices for each course offered every term at the college which makes it easier for the student to conduct comparison shopping with other stores selling similar products. However, the Mandl Bookstore is a convenient way to purchase all of your textbooks. If there is an item you need that does not appear on the textbook list, please contact Academic Program Specialist Ana Tejada from 9am to 5:30pm, Monday through Friday at 212-247-3434.